The Respironics OptiLife mask makes life easier for sleep lab professionals, homecare providers, and patients. 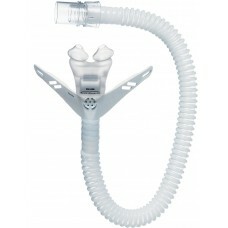 The easy-to-fit, easy-to-assemble, easy-to-clean OptiLife mask doesn’t just fit patients’ faces, it fits their lives. 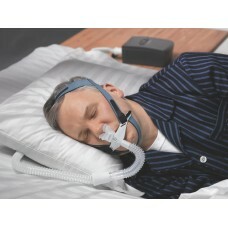 The low-maintenance design makes the OptiLife an ideal mask for introducing new patients to sleep therapy. It's also easy for your staff to clean, assemble and seal patients quickly during titration. 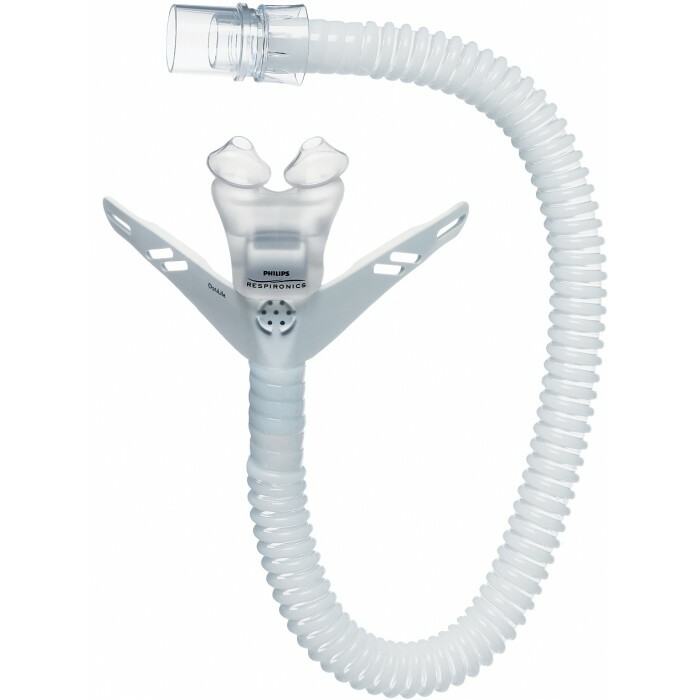 The OptiLIfe comes with either the traditional pillows cushion, which inserts into the nostrils or the CradleCushion, which sits under the nose.